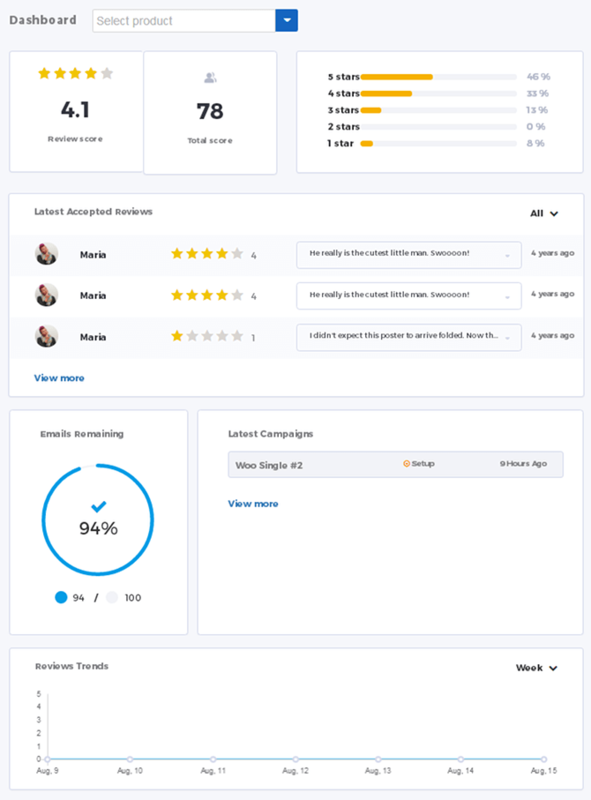 Wiremo is a customer review application built for a variety of different platforms and content management systems, including WordPress, Drupal, Joomla, Wix, Squarespace and Weebly. 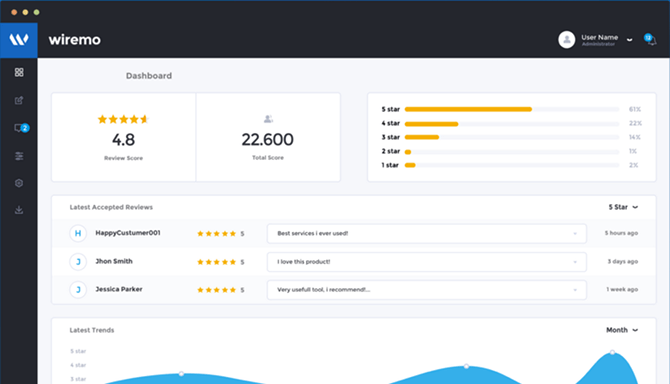 It allows you to add customer reviews to any page, and you can even take advantage of the powerful features built into the Wiremo dashboard. We're going to focus on this plugin's benefits for WooCommerce and WordPress in general as well as its most important features in this review. 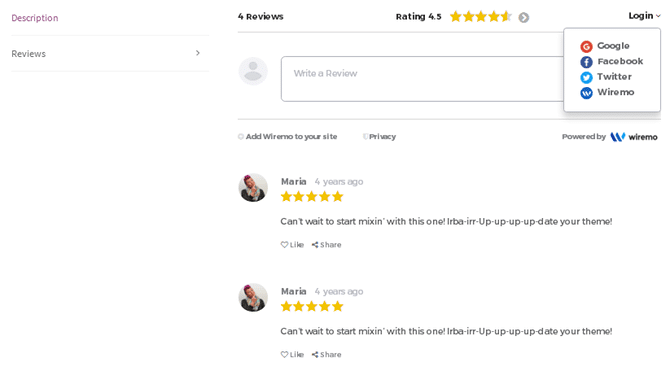 Wiremo comes with two ways to use reviews when it comes to WordPress. You can either use it to replace the native comments within WooCommerce or use it to add a widget to any text editor (even the ones in sidebars) so customers can leave reviews anywhere on your site. You can view a demo of this on Wiremo's own website. You may find yourself wondering why you'd want to replace the native reviews in WooCommerce in the first place. The answer is that it uses a dashboard that comes with a number of different powerful features that allow you to change the way you handle this aspect of customer service. You can see a bit of this in the Wiremo dashboard. The most interesting features are Campaign List, Segments and Triggers. 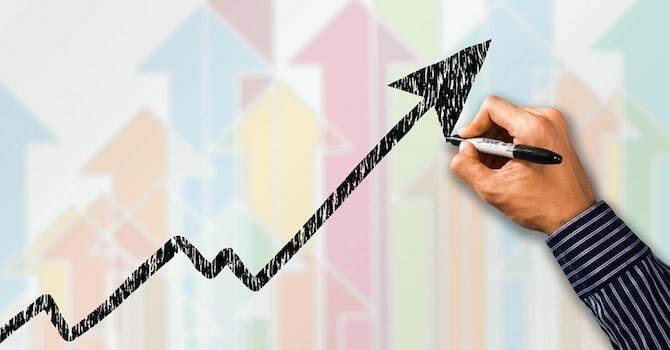 We'll talk more about each one of these in a bit, but I just wanted to touch base on them in the overview as they allow you to use strategic marketing tactics that can increase the amount of reviews and sales your business receives. The Segments and Campaigns features go hand in hand. You can group your customers into segments based on a variety of different factors, such as an individual product they bought. Therefore, you can then use this segment to create what's known as a campaign, which is the term Wiremo uses to refer to review requests. How do triggers factor into this? Well, they're automations you can set up using a simple “if this, then that” formula. For example, a default trigger Wiremo has set up for you is an automation that sends customers a Thank You message when they leave five-star reviews. Other style settings not shown in the screenshot above are your typical button and color settings. 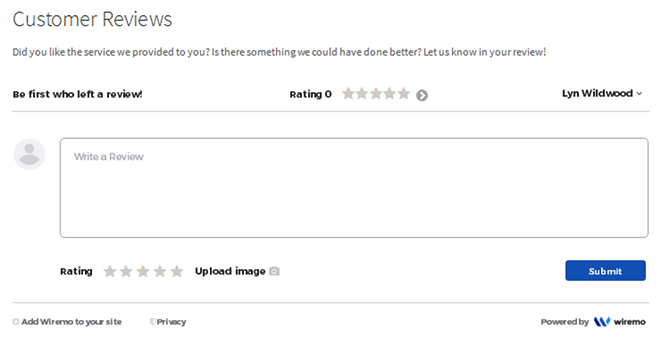 There are four ways users can log in to leave reviews on your site. You can also view statistics of your campaign. Here's a test campaign I created. 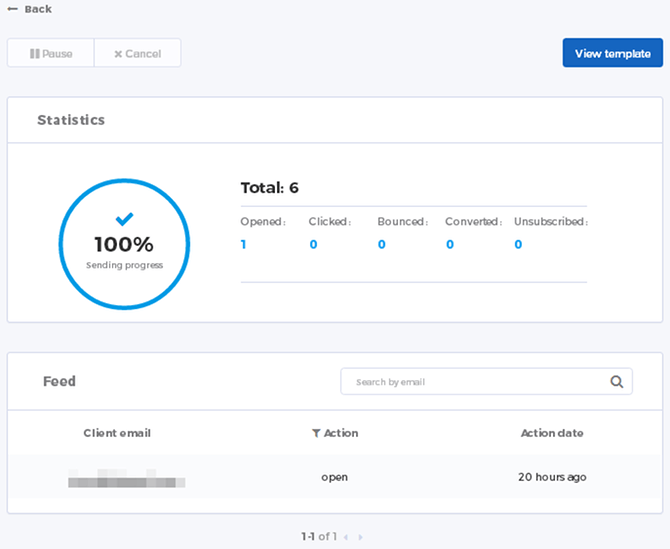 You can see it gives you an open rate percentage and gives you breakdown of the total number of opens, clicks, bounces, conversions and unsubscribes the email received. Let's get into how it feels to actually use this application. Wiremo comes with a variety of different wonderful features, but using it is just as fantastic. The interface is highly intuitive. Even the average business owner can pick it up and start using it with ease. You start off by creating a free account with Wiremo. 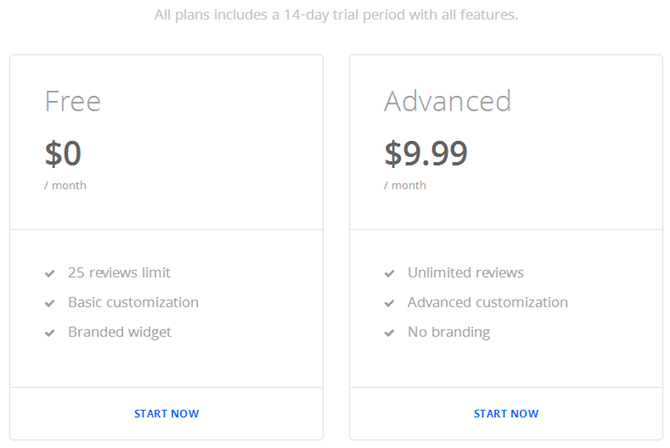 We'll talk about pricing in a bit, though every account comes with a free, 14-day trial. Once you create your account, you can go to the Install tab in the dashboard. This page gives you a bit of a guide on how to connect Wiremo to your site. You start by entering the URL for your site in the first step and clicking Submit to verify your site. Wiremo has instructions on how to add its widget to different platforms, which you can view here. 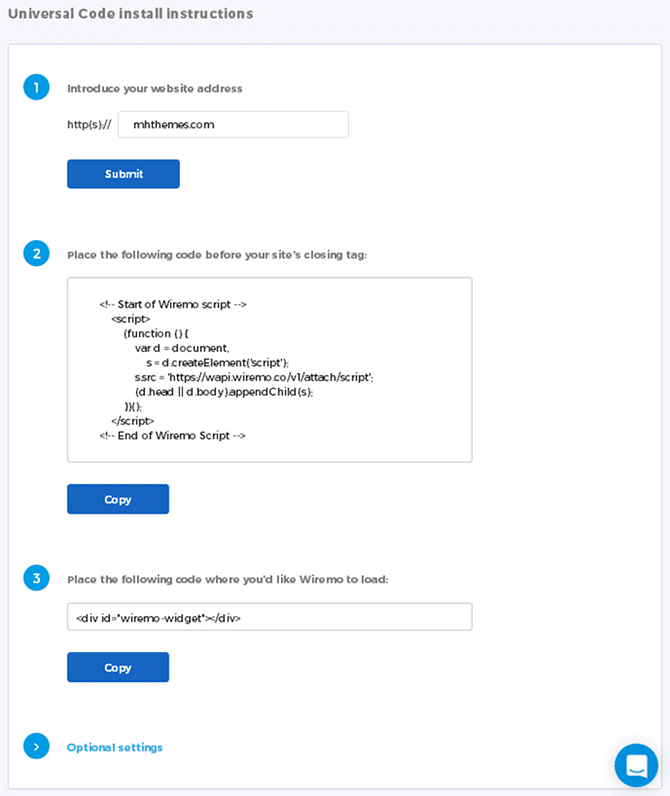 The WordPress instructions tell you to add the code in the second step to the individual page you want to use the widget on by pasting it in the HTML editor. 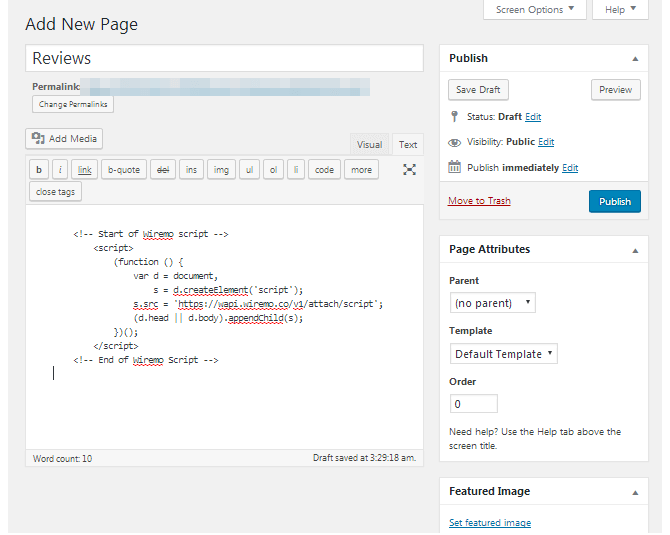 That code should stay at the top of the page when you start adding content to it. When you're ready to add the widget, use the little code snippet in the third step. That's pretty much all you need to know to add a widget to your site. 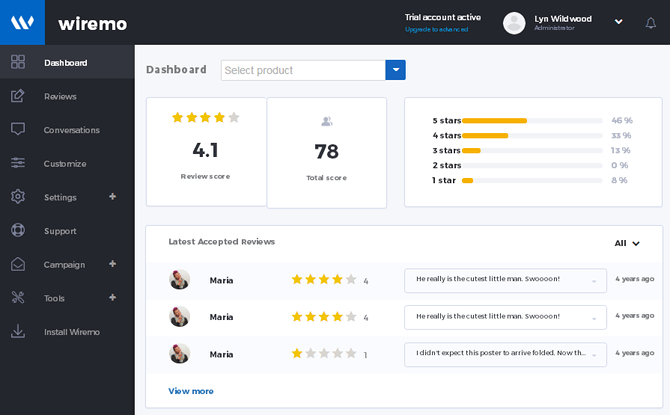 Wiremo has a WordPress plugin you can use if your intention for using it is to enhance the way you receive and handle WooCommerce reviews on your site. Therefore, all you need to do is search for Wiremo on the Add New Plugin page, install it, and activate it. You need to navigate to the new Wiremo section of the admin menu and connect your account after that. This reveals a variety of different settings. 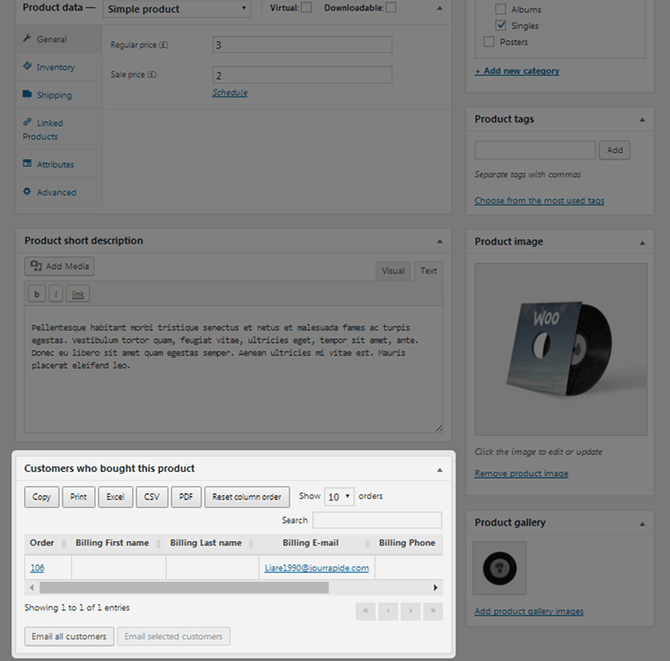 To replace WooCommerce's native comments with Wiremo's comments without losing your current comments, you need to tick the box for Disable WooCommerce Native Reviews as well as the Enable Wiremo Reviews box, and click Sync Wiremo with WordPress. 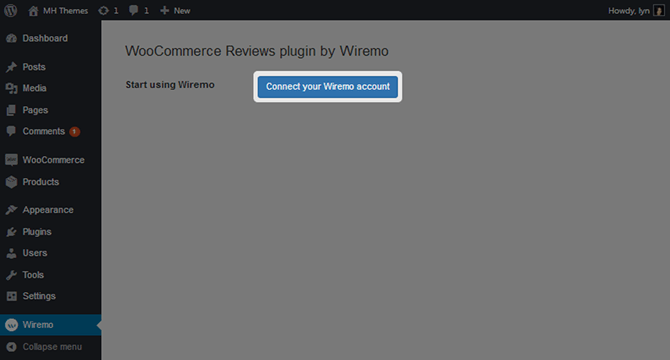 The Export WooCommerce Reviews to Wiremo allows you to view these reviews in the reports on your Wiremo dashboard. The other settings are quite self-explanatory. Generate revenue for your store. Gather customer data, particularly their email addresses. Use this data to create segments of your customers in a variety of different ways. Customers who have purchased specific products. Customers who have left low-star reviews. Customers who have used your service but haven't left reviews, yet. Use one of your segments to create a campaign email to send to your customers to encourage them to leave a review. Set up automation triggers to thank customers, ask them why they left low-star reviews, etc. 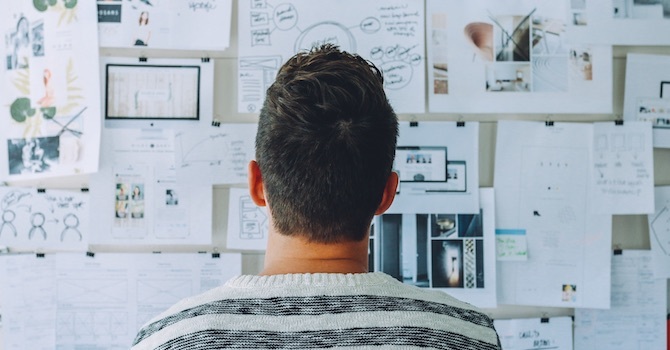 Creating segments is easy, but finding the data you need for each segment can be difficult. There's no native way to single out which customers bought which products by default, not in WooCommerce or Wiremo. You can, however, use a free plugin called Product Customer List for WooCommerce. 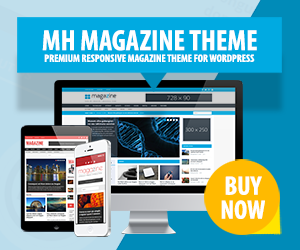 When you activate this plugin, you'll see a list of customers who have purchased this product at the bottom of the page. Furthermore, you can even export it to a CSV file. 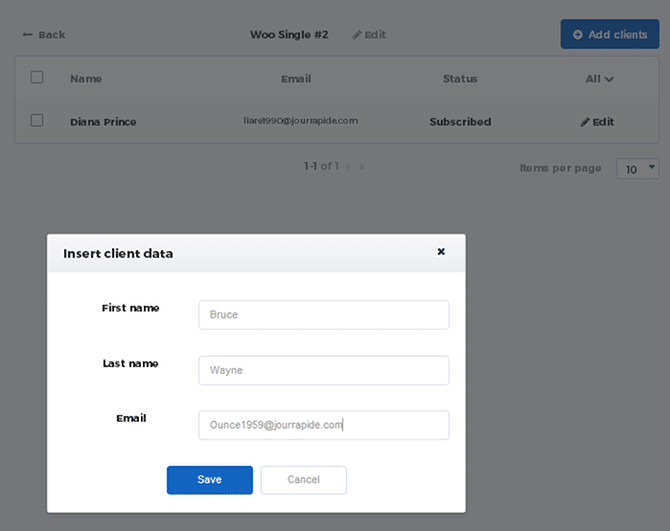 Once you have the list you want to create, all you need to do is go to the Segments section of the Wiremo dashboard, click New Segment, give your segment a name, and add your customers (called “clients” in Wiremo) to it manually or via CSV. You can even match the fields your CSV file uses with the fields Wiremo uses. 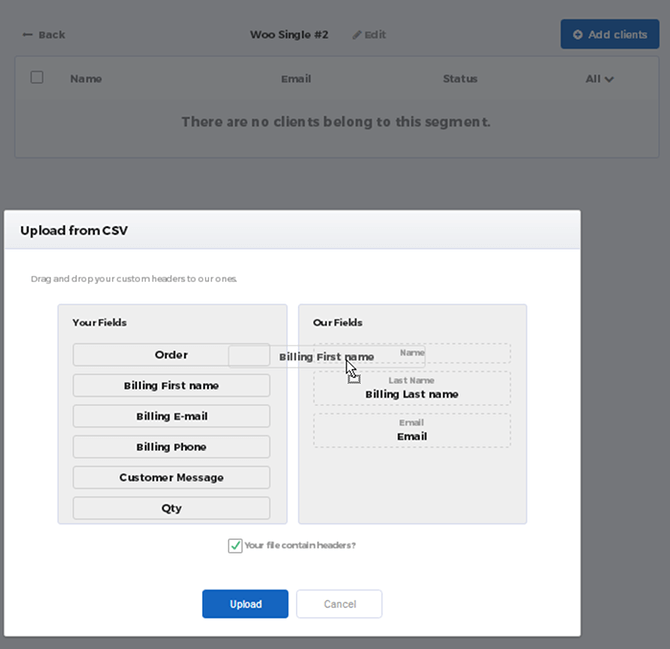 Adding customers manually is simple as well. Once your list is complete, you can create a campaign. Campaigns are simple to create. You start off with a finished template. All you need to do is add your own content, or change the content that already exists. Set up a few automation triggers based on the actions your customers take after that. Here are the default triggers Wiremo comes with. You can turn these triggers on by clicking the Status switch. Here's a look inside one of these triggers. 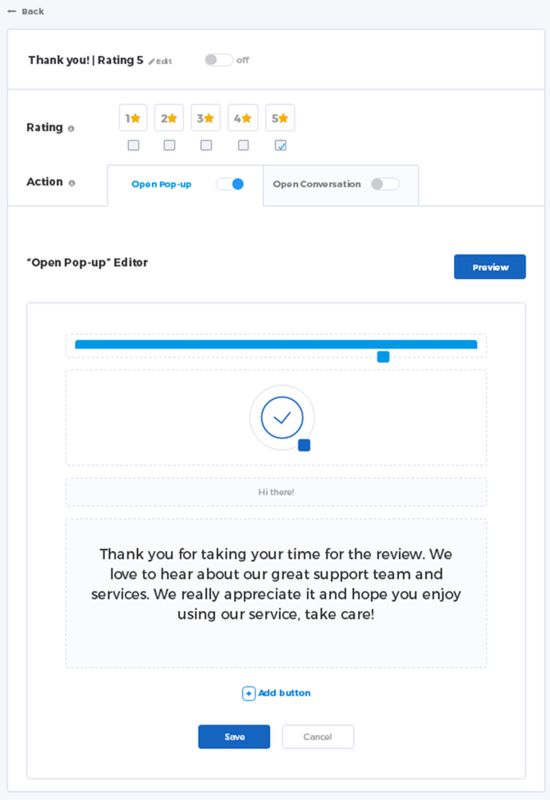 When a user takes an action, such as leaving a five-star review, you can have a pop-up display that contains a short message and an optional call to action (or a few), or you can start what Wiremo has named “conversations”. You can use these to begin engaging one-on-one with customers who leave low-star reviews. Let's wrap up this review by talking about pricing and support. Wiremo is a wonderful application that's easy to use. It's free, and the Advanced version, available for $9.99 / month, comes with a 14-day free trial. There are a few things I felt were missing from the application, such as the ability to use the Wiremo dashboard in WordPress as well as the ability to import customers directly from WooCommerce without having to rely on third-party plugins. It'd be a bonus if the developers added the ability to segment WooCommerce customers by different data points, such as the products they've purchased. One last thing, the Support section of Wiremo's website, particularly the documentation, is pretty light. This is because they added articles that teach you how to use key features of the application to a category called “support” in their blog rather than creating a proper knowledge base for these tutorials. Hopefully they'll fix that in the future, but for now, be sure to look through their blog if you need specific instructions on how to use different components. All of these cons are nitpicking, fortunately. Wiremo is an amazing application that jam packs a lot of powerful features in a simple design. I highly encourage you to check them out. Disclosure: This plugin review has been sponsored by Wiremo. The statements and opinions are our own. This is great. It happens we are in a need of a plugin/service for one of our client WooCommerce shops to handle customer reviews. We’ll definitely evaluate it. 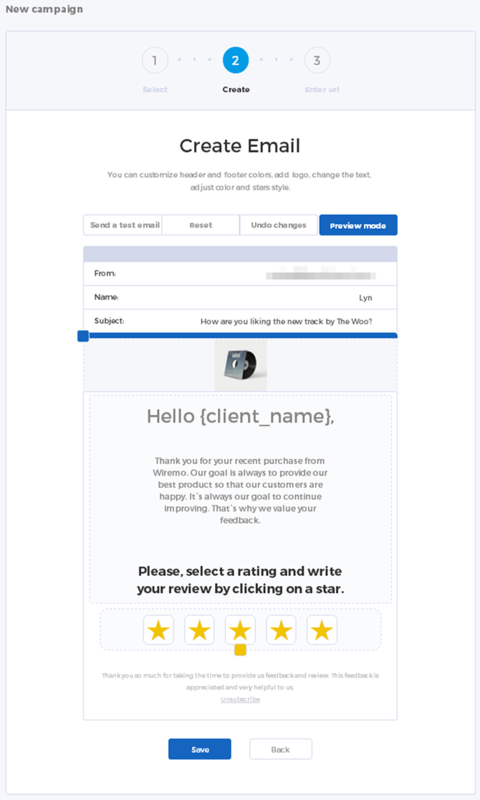 Hi Collins, That would be great, you can start with a free trial and here is the link for our WordPress plugin: WooCommerce reviews plugin by Wiremo. Before I try Wiremo, I would like to know if WooCommerce is a requirement? If it is possible to use Wiremo without WooCommerce does it affect access to any features? How are emails sent by Wiremo? How is deliverability for those emails? Hi John, you can use Wiremo as a stand-alone tool on various platforms, it doesn’t rely on WooCommerce or other ecommerce plugins. Regarding the question about emails, we’ll try to reach someone from Wiremo who can answer these questions for you. Hi John, Wiremo should be perfect for you as it can be installed as a widget on any page, here is a tutorial for WordPress or choose your platform from our support page. We use SendGrid to send and track emails sent for review requests. In your Dashboard you can see statistics for all your campaigns and decide which email campaigns has a better open, click, conversion rate. Start with a free trial account and let me know if you have any issues. We can help you with the widget installation, but it should be clear from the tutorial. Just let me know if you have any issues, or open a support ticket from your dashboard.